Imagine a night under Venetian stars, warm glow of Piazza San Marco, and dancing reflections of golden Venetian palaces in the black waters of the canals. 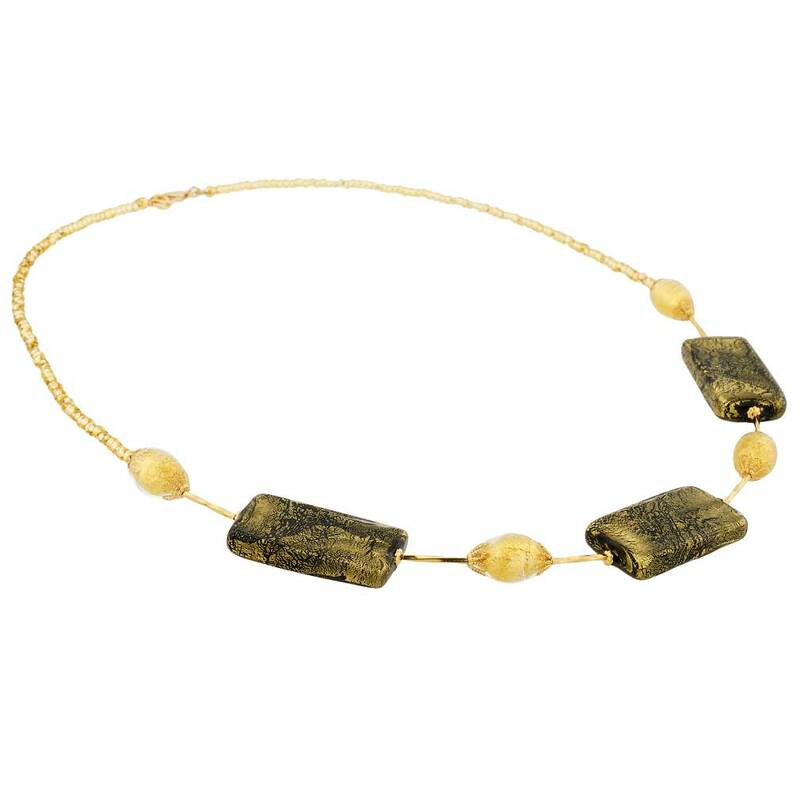 All this comes to life in this gorgeous Venetian necklace created by famous Murano glass masters in their tradition of artistic elegance and exquisite workmanship. 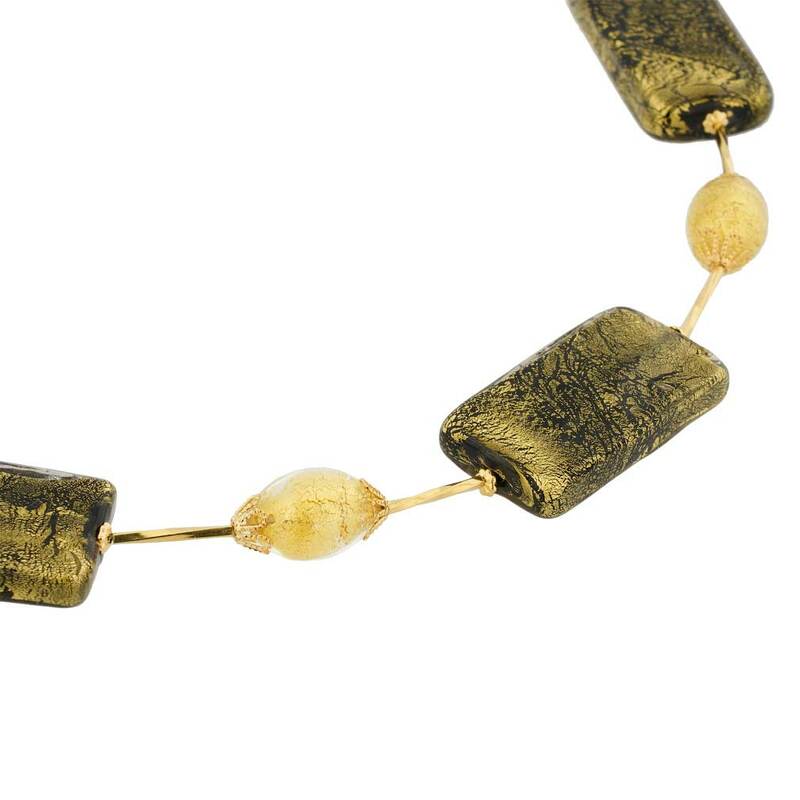 The necklace showcases the best of Murano glass-making with beautiful rich colors and classic yet trendy design using 24K gold foil-lined Murano glass beads for a truly royal impression. 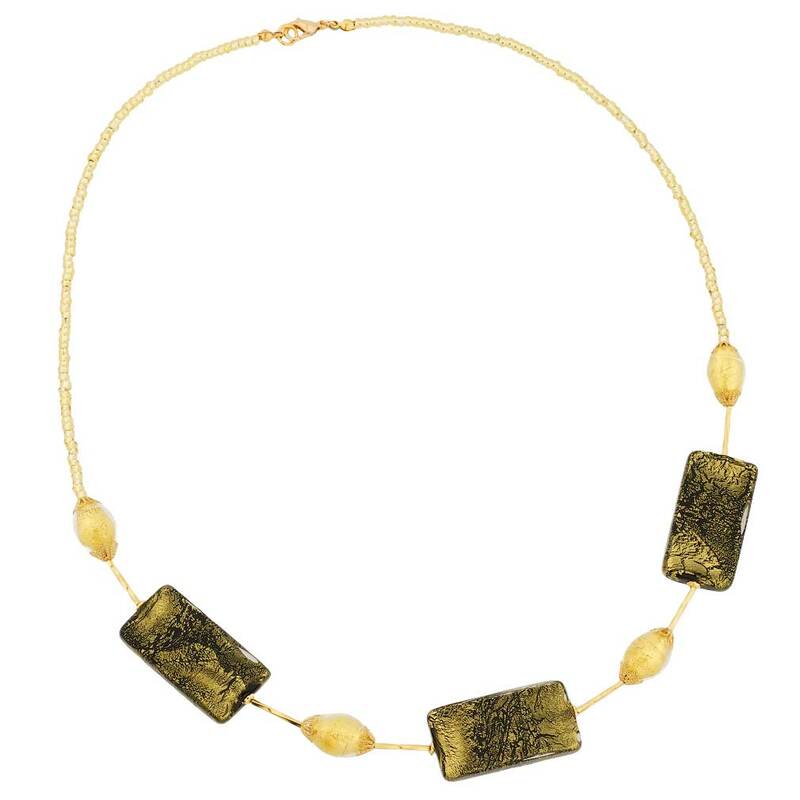 This necklace is hand-made on Murano by the glass masters who have been perfecting their skills for generations. 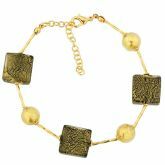 It is a must-have for any woman who values Venetian magic and Italian style. The necklace measures 20 inches in length. 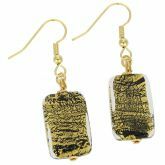 The rectangular beads measure 3/4 inches in length. 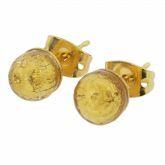 The gold-plated spring-ring closure ensures a secure fit. 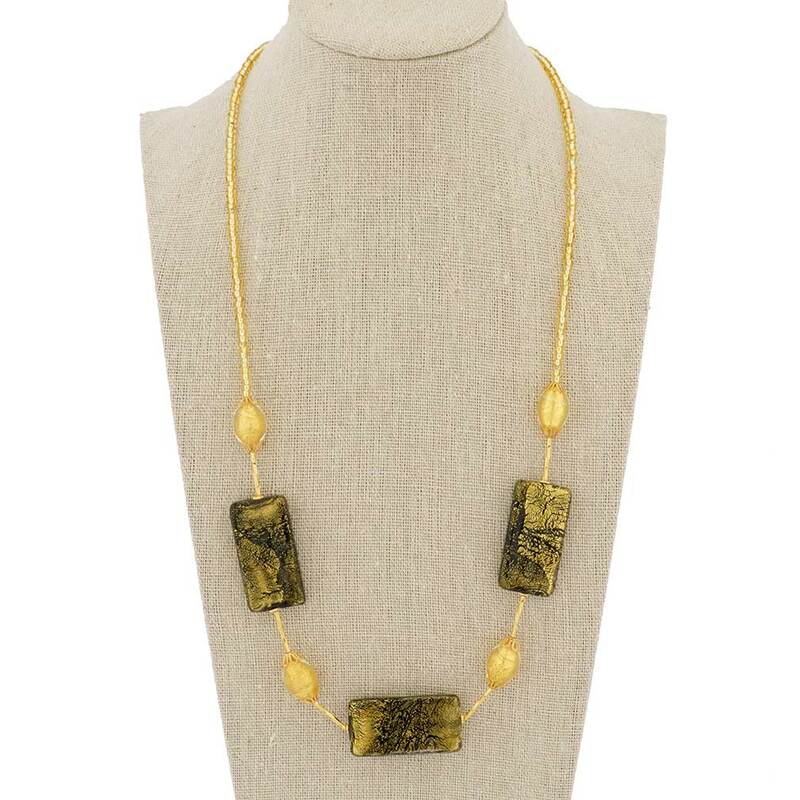 This Murano necklace comes with an attractive velvet pouch and a certificate of authenticity. I purchased this necklace for my daughter's birthday and she loved it.